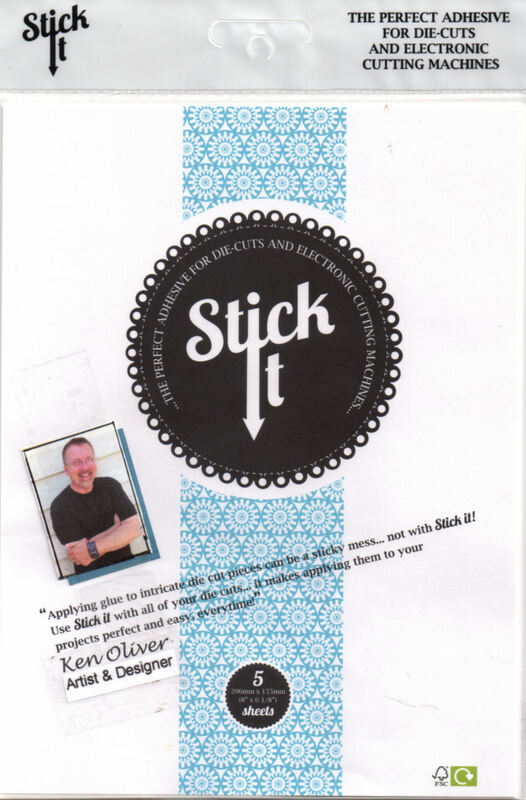 "So excited to be here and share with you my first 'official' project for Ken Oliver! I am totally honored and giddy to be a part of Ken's Media Team. Today I am sharing a card that I made for someone who needs a little inspiration and pick me up in here life. We all have friends that go through tough times and we want to help, or try and give them something to smile about right! That is the inspiration behind this card. Butterflies are kind of my trademark...most of my projects have butterflies included..I find them to be a great representation of change, growth, metamorphosis and beauty. I spritzed my watercolor paper with water and then added some spritzes of Color Burst. I LOVE the effect you get, it is NEVER the same thing twice! I added more water and more Color Burst until I had the look I was going for...kind of a Nebula type look. I did a second watercolor paper using the Ultramarine Blue with the Lemon Yellow mixed in...this is where I stamped my butterflies to 'fussy' cut out. Then it was just a matter of putting the card together! I hope you enjoyed and found some inspiration! Until next time! Have a very Happy Thanksgiving! Thank you Yvonne for sharing. I SOOOO need to try Color Burst.....AWESOME card....I'm sure this will warm your friends heart!!! !